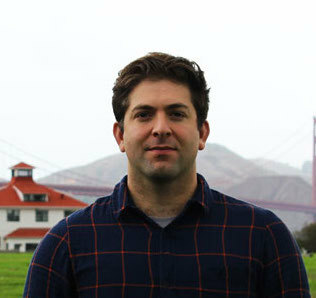 Justin Catalana is Co-Founder and CEO of Fort Point Beer Company in San Francisco, CA. Justin is responsible for the day-to-day operations of the brewery. Justin is also an Owner and Operator of Mill Valley Beerworks, a restaurant and brewpub in Mill Valley, CA. 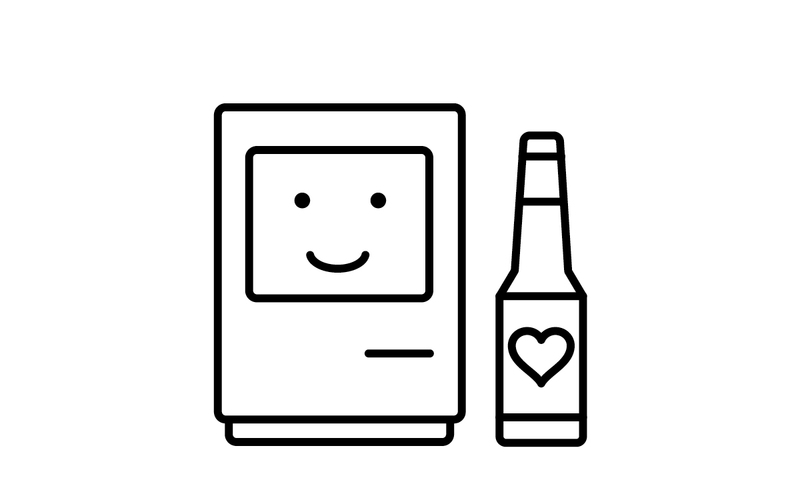 Prior to Fort Point and Beerworks, Justin worked as a Biomedical Engineer. He graduated from University of California San Diego with a degree in Bioengineering. Join GA SF and Fort Point Beer Company for a discussion on technology and big data in craft beer in celebration of SF Beer Week 2017.